I am a huge pasta fan. When someone says they want to eat Italian, I know they are speaking my love language. Italian flavors are something that are seriously underestimated and sometimes thought of as being totally complicated. It doesn’t have to be difficult to get an amazingly easy Italian recipe on your dinner table. Looking for an easy and quick dinner ideas that your kids will eat? These are top notch when it comes to pasta dishes and will feed a crowd! Any one of these 30 easy Italian recipes will make your night! What is your favorite go-to Italian meal? We would love to know! If dinnertime is a struggle for you, check out our freezer meal plans. These are changing the way I get dinner on the table for my family. 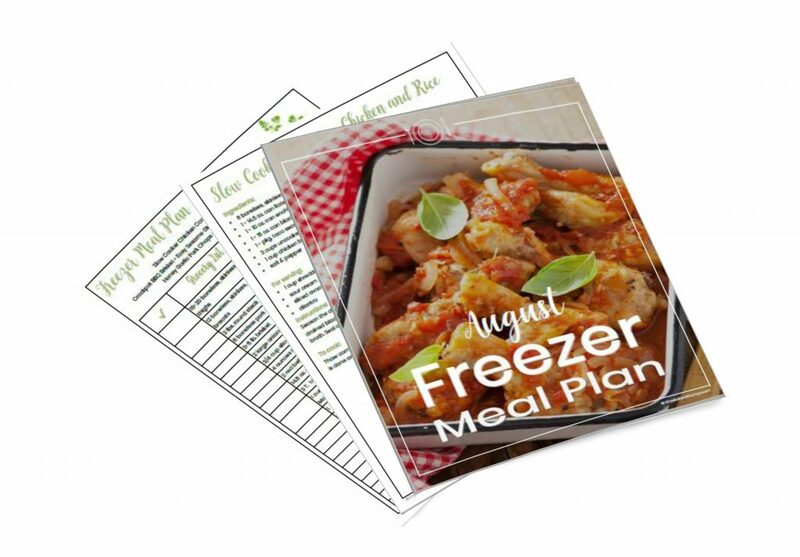 Here is one of our monthly freezer meal menus, complete with shopping list, recipes and assembly instructions. These 21 freezer meals are perfect for hot months. 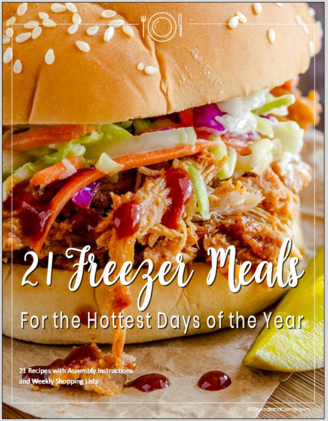 All of the recipes are assembled and frozen then when you’re ready to cook they are prepared on the grill, in the slow cooker or on the stove top and help you beat the heat! Recipes, assembly and shopping lists are included in this instant download! Some really great recipes in this Italian Collection! Hope you are having a great day and thanks so much for sharing your post with us at Full Plate Thursday! What a great ndup of yummy Italian food! Thanks for sharing with SYC. This was wonderful! I pinned several and plan to make. I will feature this tomorrow at Home Sweet Home!